Whenever traveling in the Texas Hill Country~our visit wouldn’t be complete without a stop in darling Wimberley, Texas. Wimberley is located on the banks of Cypress Creek and the Blanco River surrounded by the Texas Hill Country. 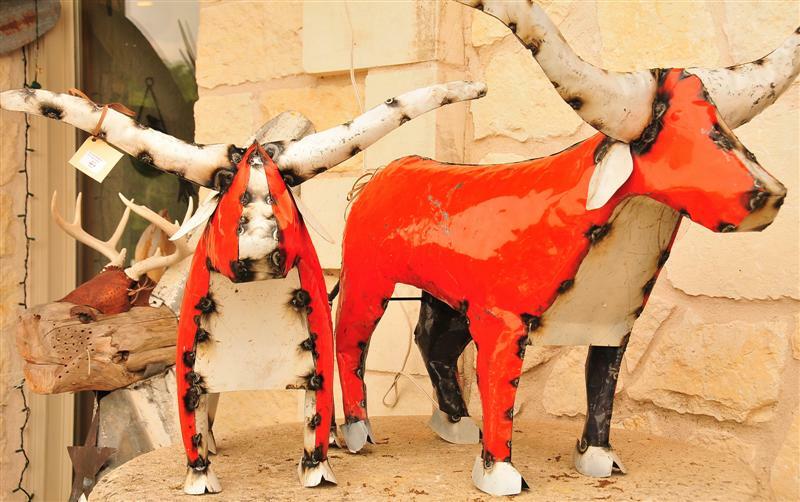 Wimberley is just one hour outside of both Austin and San Antonio. 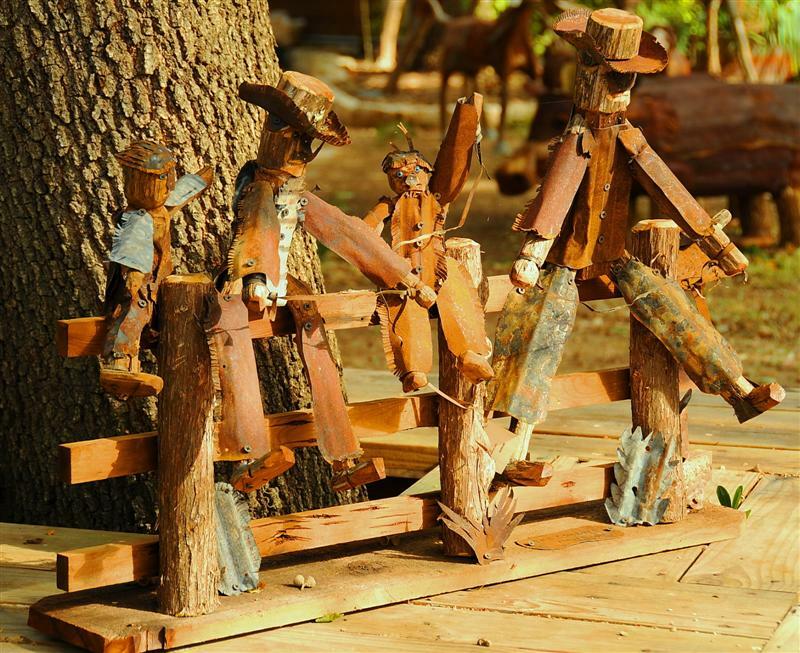 The small town “Square” and “Olde Towne Plaza” are filled with local artisan shops (our favorite is The Old Mill Store), unique western wares, art galleries (we really enjoy Pitzer’s Fine Art) , theatre, restaurants and so much more. 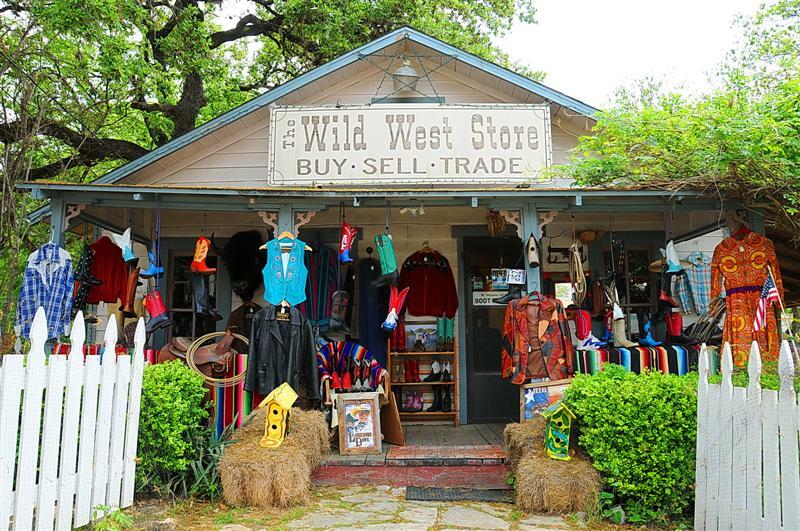 Wimberley has the honor of being designated one of America’s Ten Best Small Towns” by Travel Holiday Magazine. 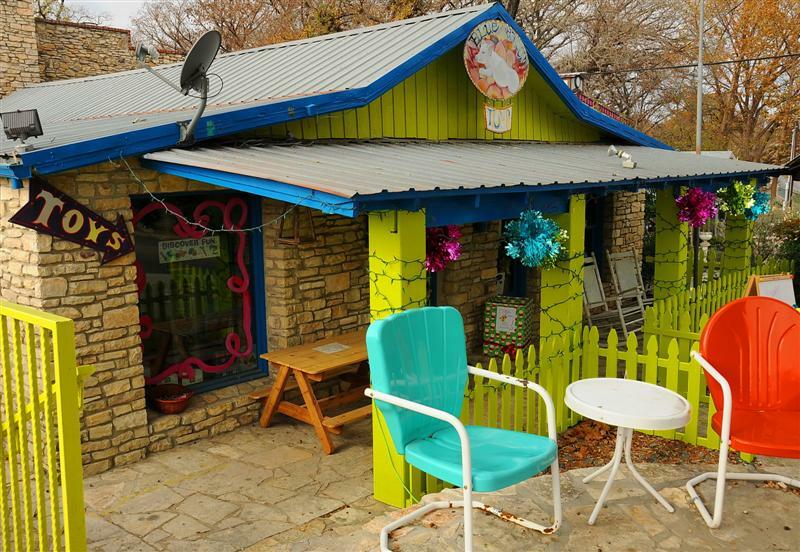 Locals claim Wimberley is “A Little Bit of Heaven”. I couldn’t agree more! 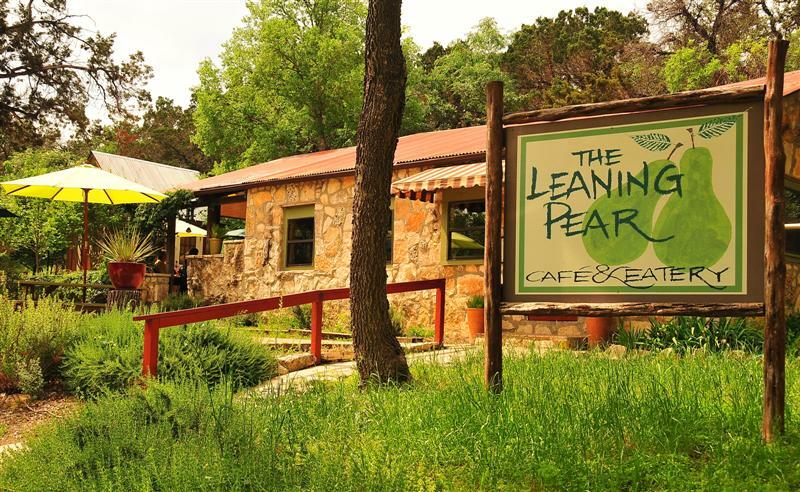 Our favorite restaurant is The Leaning Pear. 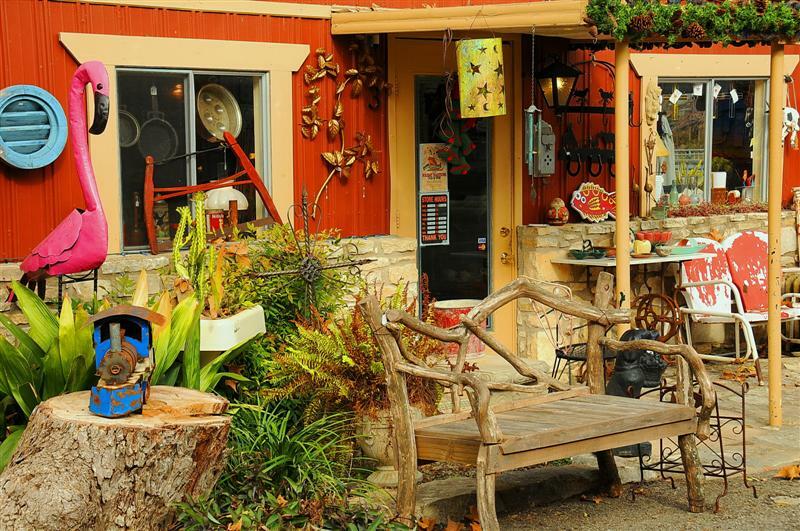 We never miss a chance to dine at this local, organic, divine spot in the Hill Country. 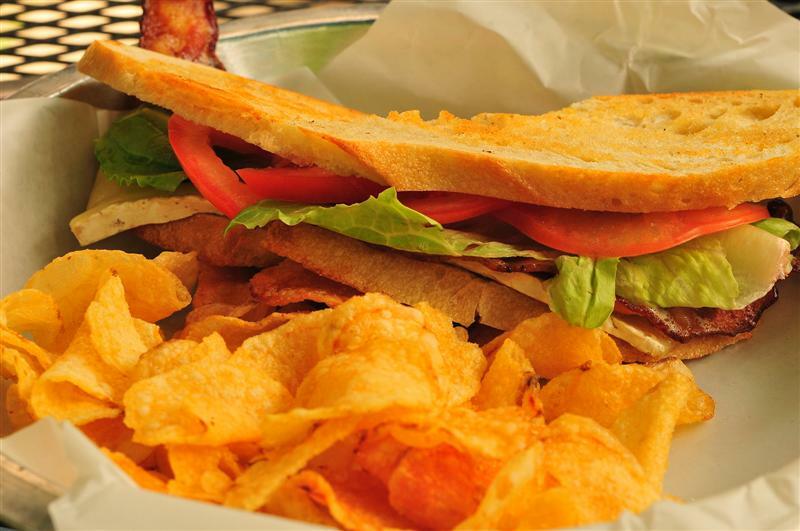 Honestly, it’s one of our all-time favorite dining establishments! 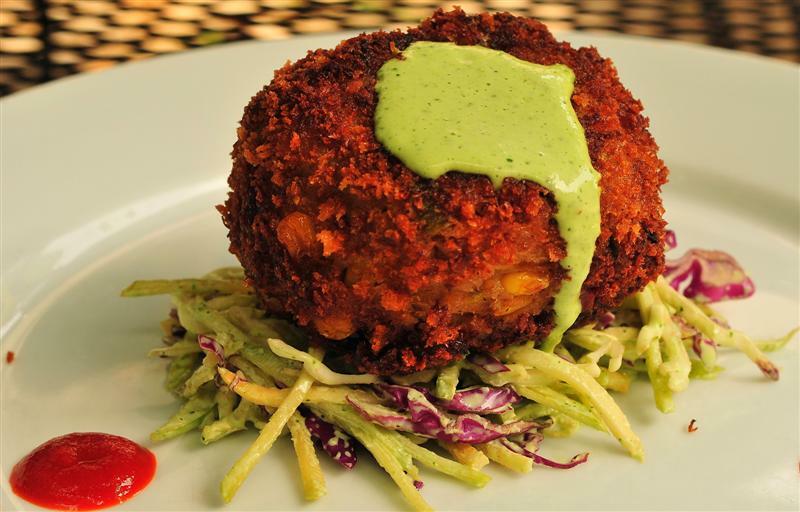 The restaurant is owned by native Texans Rachel and Matthew Buchanan. After spending time in Perugia, Italy, Matthew received his culinary degree from the world-renowned Culinary Institute of America in NY. In 2006 the restaurant opened after the complete restoration of the Lowery House , one of the oldest buildings in Wimberley. 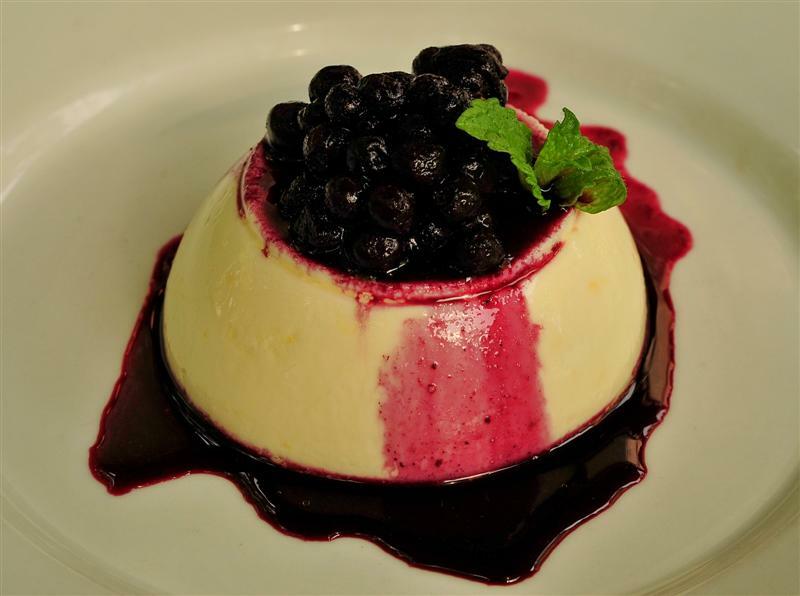 Ingredients are sourced from local farmers and every effort is made to provide fresh, made from scratch and innovative edibles. Our tasty lunch consisted of~the restaurant signature salad: The Leaning Pear Salad (Perfection), a chilled Celery Soup (Divine), BBLT with Brie (Yumm-a-licious), Lump Crab Cake (Terrific) and Lemon Panna Cotta (Superbly light and refreshing). Delish!!! And, the services is always efficient, friendly and casual. 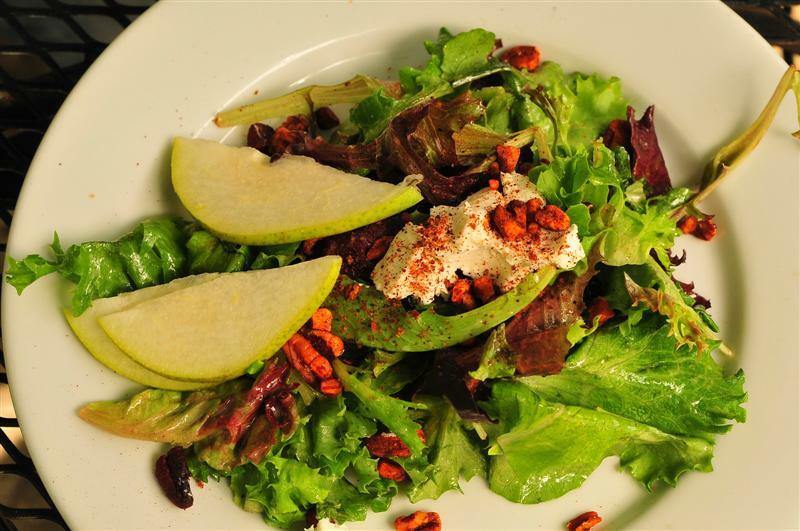 We are always in food bliss when we dine at The Leaning Pear. 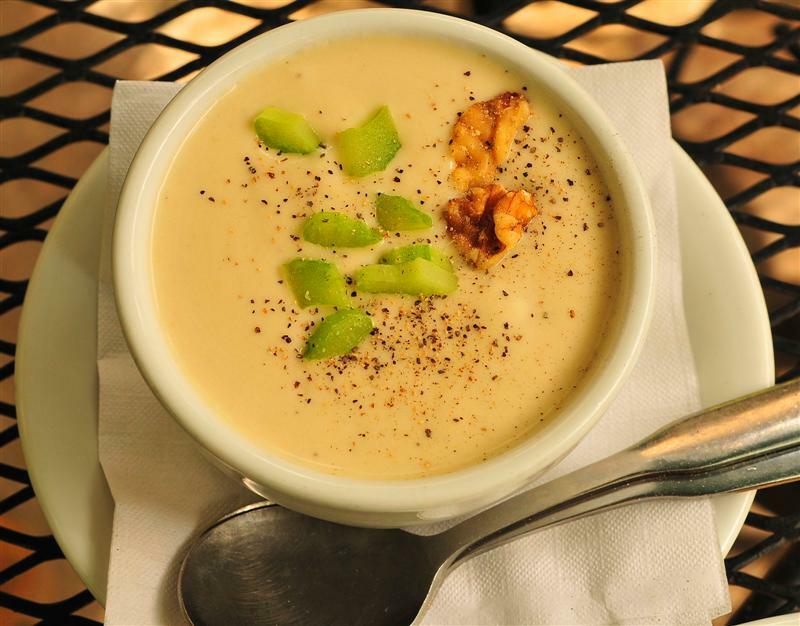 Don’t miss The Pear on your next trip to Wimberley. And who could miss being “whispered” by The Boot Whisperer, Ulli of The Wild West Store. Ulli is known for being able to fit you in boots by a quick glance at your feet. Some folks call her the boot psychic. 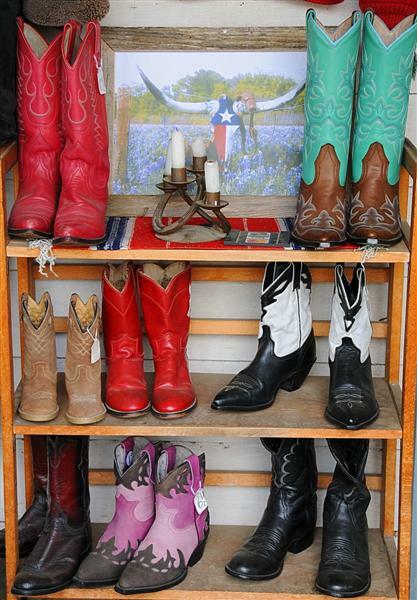 This Wimberley jewel has more than 500 pairs of vintage cowboy boots in stock that range from the 1940s through 1980. A must see shopping adventure! Hey Austin ~ Hey Cupcake!